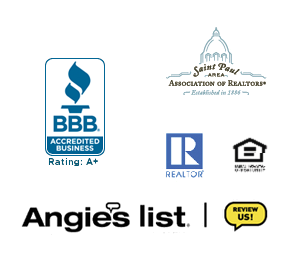 Complete Management Services is here to help you find the perfect property rental in Minneapolis, whether it is a condo, apartment or single-family home. We are also ready to assist homeowners and property investors through the rental process, connecting you with the renter you are looking for! Minneapolis MN, a great place to live! We offer rental properties and services for property investors at Complete Management Services. 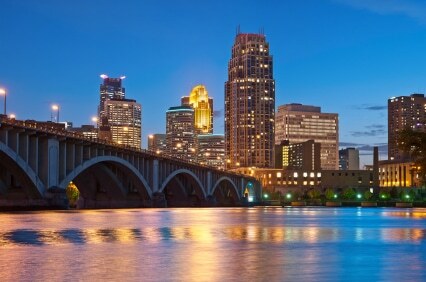 About Minneapolis: Minneapolis is one of two major cities in Minnesota — with its sister city, St Paul. Together, they’re referred to as the Twin Cities, and rank as the 16th largest metropolitan area in the US. With approximately 3.4 million residents, and the fifth largest concentration of Fortune 500 companies in the country, Minneapolis is a center for arts, sciences, business, technology and medicine. As home to companies such as U.S. Bancorp, Thirvent Financial, Wells Fargo, and TCF Financial, residents of Minneapolis enjoy both convenience to major employers and beautiful surroundings, along with shopping, sporting and events. Minneapolis is popular in part because it’s purposefully designed such that the homes are within a 5-mile distance to any of its twenty lakes and wetlands. Many of the lakes are connected by parkways, such as the Chain of Lakes. Another popular trail system is the Grand Rounds Scenic Byway — frequented by many outdoor enthusiasts who enjoy biking, inline skating, cross-country skiing or walking/running. For the Renter: The city has its own neighborhoods, including favorites such as Kenwood, Linden Hills, Kingfield, Nokomis, Tangletown and Longfellow — found in the southwest or south Minneapolis areas. Townhome developments are not easily found outside of downtown Minneapolis, with its popular “Uptown” and “North Loop” communities. Rental rates vary widely, depending on proximity to popular attractions such as the Mall of America or the lakes. Single family homes typically start around $2000 per month and can easily reach upwards of $5000 if near Lake Calhoun, Lake of the Isles or Lake Harriet. Compete Management Services is here to help you find the rental that is a perfect fit for your lifestyle. For the Investor: While the variety of in-demand areas in the city of Minneapolis are numerous, Complete Management Services has an experienced team to help you rent your home or property to your satisfaction. Our long-term relationships and genuine engagement in the property rental process will help to make your investment decision a success!